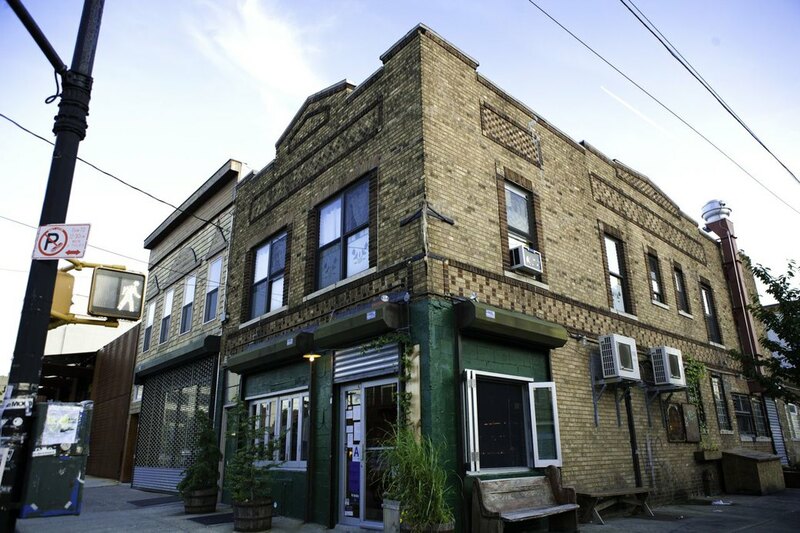 Most residents know that Northeast Kingdom is known to be operating in the heart of Bushwick. What most people don't know however, is that the heart of Bushwick is so due to Northeast Kingdom. When husband and wife team Paris Smeraldo and Meg Lipke opened up the restaurant in 2005, they did so just a few blocks away from what's referred to as "the Million Dollar Block" (historically notorious for its high volume of drug traffic) on Jefferson. Today, the entire block and its surrounding area sees cafes, organic delis, and even a natural health food store. The menu at NEK is seasonally influenced from the American North East and many of the ingredients are either grown in their own organic garden or they are (get this) foraged! You can follow Chef Kevin Adey's inspiration on NEK's blog to find out what's on the menu and why! Northeast Kindgom's cuisine is delicious you will want to cry of happiness, we swear.... If you really (we mean REALLY) want to impress your date, bring them to Northeast Kingdom, and make sure to try a desert!